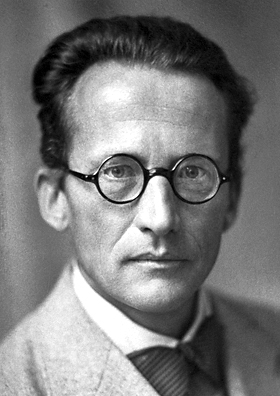 As we prioritize prioritization, we might spare a thought for Erwin Rudolf Josef Alexander Schrödinger; he died on this date in 1961. 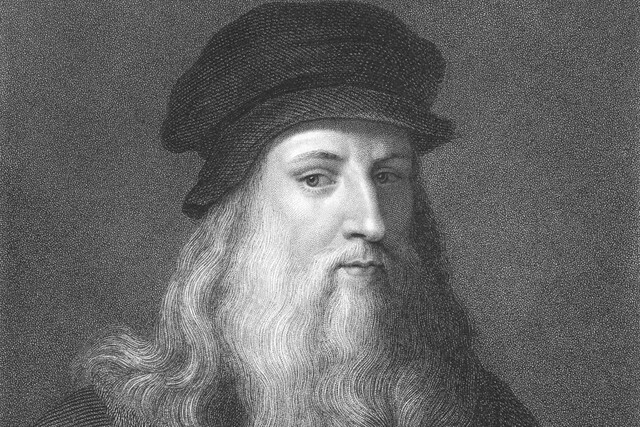 A physicist best remembered in his field for his contributions to the development of quantum mechanics (e.g., the Schrödinger equation), and more generally for his “Schrödinger’s cat“ thought experiment– a critique of the Copenhagen interpretation of quantum mechanics– he also wrote on philosophy and theoretical biology. Indeed, both James Watson, and independently, Francis Crick, co-discoverers of the structure of DNA, credited Schrödinger’s What is Life? (1944), with its theoretical description of how the storage of genetic information might work, as an inspiration.